Attention!! You have to pass the (take home) Placement Exam in order to enroll. Please bring it with you on January 30th. It is a good idea to start the exam (ideally do it completely) over the winder break and brush up whatever topics you feel weak at. This year we will use and as our main programming languages. - Students interested in preparing for the placement exam ahead of class are advised to work through the first three weeks of Andrew Ng's online course on machine learning. 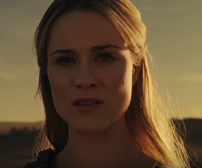 The goal of this course is to give an introduction to the field of machine learning. The course will teach you basic skills to decide which learning algorithm to use for what problem, code up your own learning algorithm and evaluate and debug it. 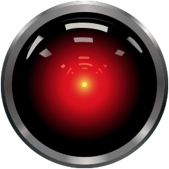 The field of machine learning is concerned with the question of how to construct computer programs that automatically improve with experience. Recently, many successful machine learning applications have been developed, ranging from data-mining programs that learn to detect fraudulent credit card transactions, to information-filtering systems that learn users' reading preferences, to autonomous vehicles that learn to drive. There have also been important advances in the theory and algorithms that form the foundation of this field. This course will provide a broad introduction to the field of machine learning. Prerequisites: CSE 241 and sufficient mathematical maturity (Matrix Algebra, probability theory / statistics, multivariate calculus). The instructor will hold a take-home placement exam (on basic mathematical knowledge) that is due on January 30th. 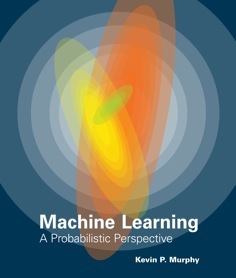 The main book is Kevin Murphy Machine Learning A Probabilistic Perspective. 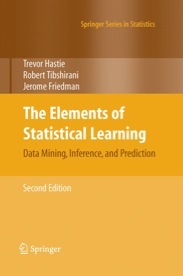 As reference book we will also use Hastie, Tibshirani, Friedman The Elements of Statistical Learning.